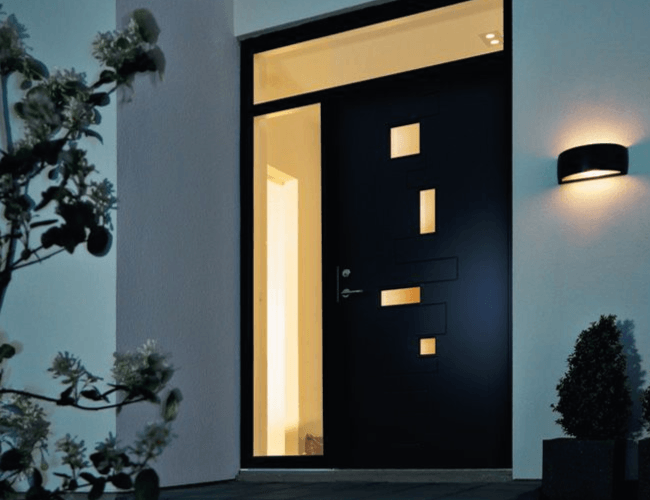 When choosing an external doorset, security should be a high factor. Our external doorsets have been thoroughly tested in our laboratories and independent tested to PAS-23 and PAS-24. Glass in our external doorsets are installed by a special technique to ensure that it can only be removed from within. Hinges are mounted with a groove made by hardened steel. It penetrates the frame deeply, making the door safe from attack. Stormaway external doorsets provide an enhanced level of security as standard. Two adjustable heavy-duty ball bearing hinges bolted through the frame to steel reinforcing plates. Drill proof lock case and anti-bump oval cylinder and thumb turn, as NHBC standards combined with a high security striking plate. 3 point espagnolette multi-point locking system. Police Secured by Design certified. Laminated and toughened security glass. 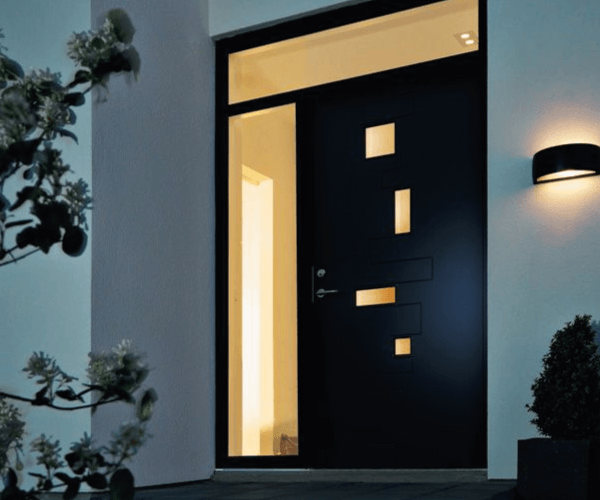 When choosing an external doorset, security should be a high factor. Our external doorsets have been thoroughly tested in our laboratories and independent tested to PAS-23 and PAS-24. Wood fibre core sealed between two 0.45mm aluminium stabilising sheets with a HDF face.